It's very important that you hold a rehearsal, if you wish to present a formal and elegant processional that includes the Bridal Party, the seating of honored guests, parents and grandparents. We will meet at the ceremony location and rehearse your ceremony until you are comfortable with it. It should include the Processional, Recessional, seating of honored gusts and the parents & grandparents. In addition, it will include certain rituals (sand / unity candles, etc.) and readings in the proper places within the ceremony. A rehearsal is only recommended when there will be six (6) or more attendants in the wedding party. Rehearsals should never exceed 90 minutes, unless there are 18 attendants or more. However, the average time is really 60 minutes or less, with up to 15 attendants. The rehearsal can be anything from a relaxed, informal gathering to an extravagant affair. It's really up to you. It will make for a much more relaxed atmosphere on your wedding day and assure you that everyone knows their cues, their placement, and their responsibilities. Please remember that your entire wedding from the Processional to the receiving line is a direct reflection on you as a couple. Please make sure that everyone involved will be available and on time and that you have all the music , props (bouquet, sand ceremony or unity candles, etc.) to be used during the ceremony. It's very helpful (not mandatory) if the person handling the music, can be available with the audio equipment and musical selections, so they will know their cues on the actual ceremony day. 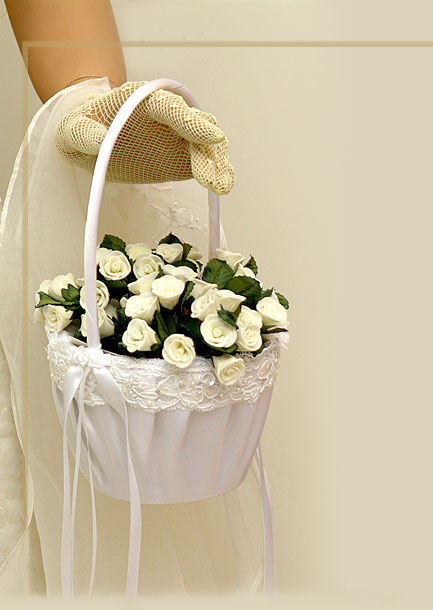 All of this preparation really eliminates chances of unnecessary mistakes on your special day. Rehearsals are where it's OK to make mistakes, as long as they are corrected. There is "no such thing" as a stupid question, ONLY the one that was not asked! Finally, please advise everyone involved in the rehearsal to arrive at least 15 minutes early, so we can begin at the designated time. If the rehearsal runs late, then the rehearsal dinner will likely run late also. My advice is to schedule your rehearsal dinner first, which will assure that everyone is available for your rehearsal, relaxed and on time. I will arrive 30 - 45 minutes early to ensure all the participating vendors are set up and know what to do on cue. (musicians, photographer & videographer). The "Balance due" must be paid at the time I first arrive, unless you have paid in advance of the wedding day. The fee is only $75.00 for up to 60 minutes. If there are additional minutes past 60, the added fee will be $ 25.00.